I hope you're all having a great week! 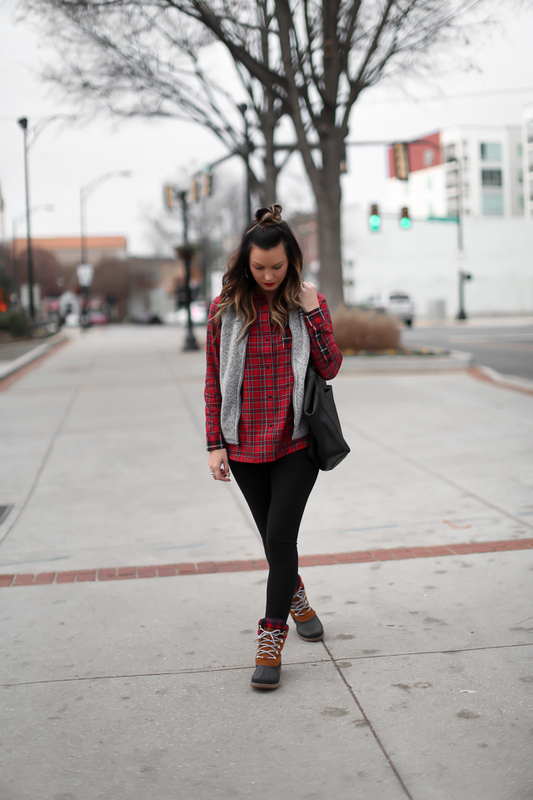 We're SO close to Christmas and this time of year has me pulling out all the red, plaid, + cozy pieces while feeling festive. We drove out of town to see Christmas lights a few nights ago + see farm animals with my nephew and this look was perfect for staying warm. No matter what the occasion, Nordstrom always has anything I ever need for creating the perfect look. And because they carry so many of my favorite brands like Madewell, J.Crew, and Patagonia - it's perfect for stocking up on those closet staples you'll wear year after year. Also, Nordstrom is offering FREE delivery by Christmas Eve, so be sure to grab those last minute gifts you still need to check off your list! You are looking super cool in this casual and basic combo! I love this outfit. 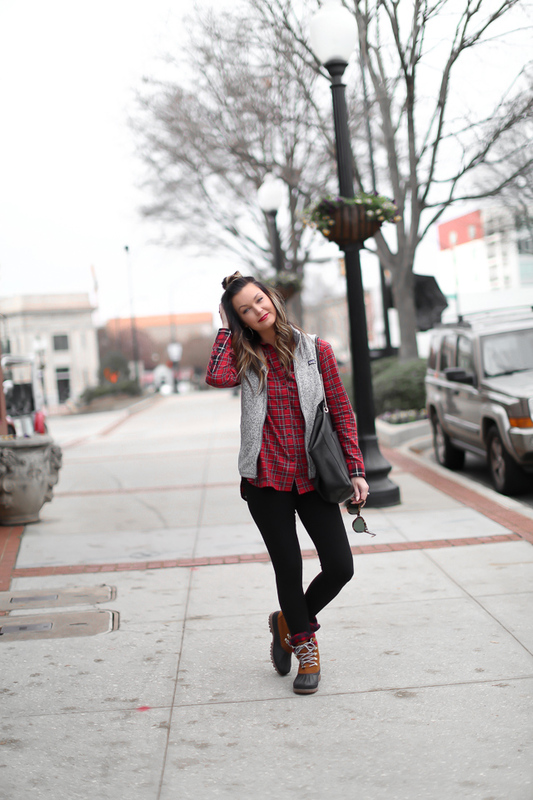 Red buffalo plaid has been my go to lately. This is such a cute look! 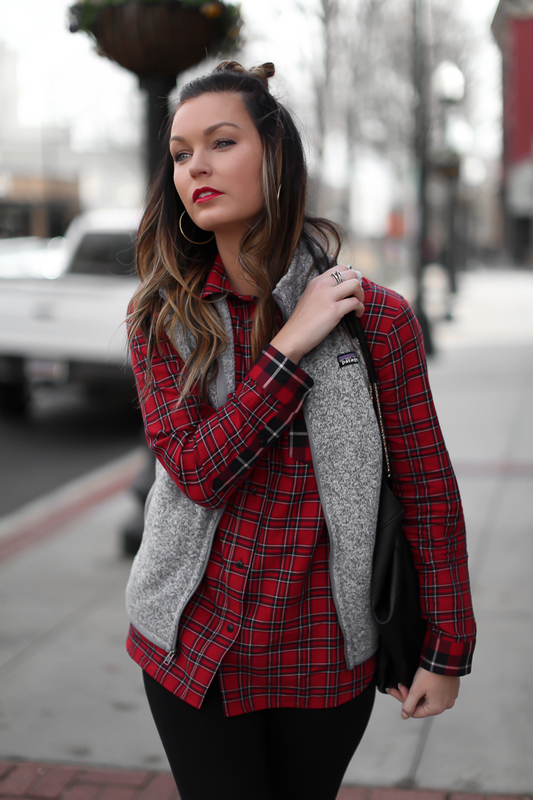 I love a good plaid shirt!